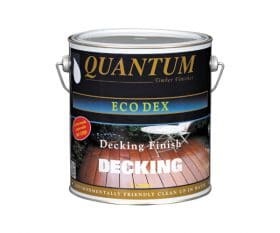 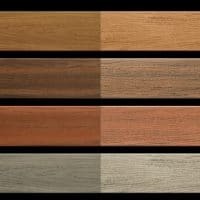 Eco Dex a fast drying, durable, oil based finish designed to protect your timber deck from the harsh Australian environment. 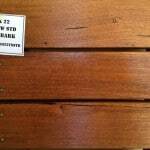 Quantec wood preservative is a wood preservative that protects without colouring the wood. 4 Litres and 10 Litres.